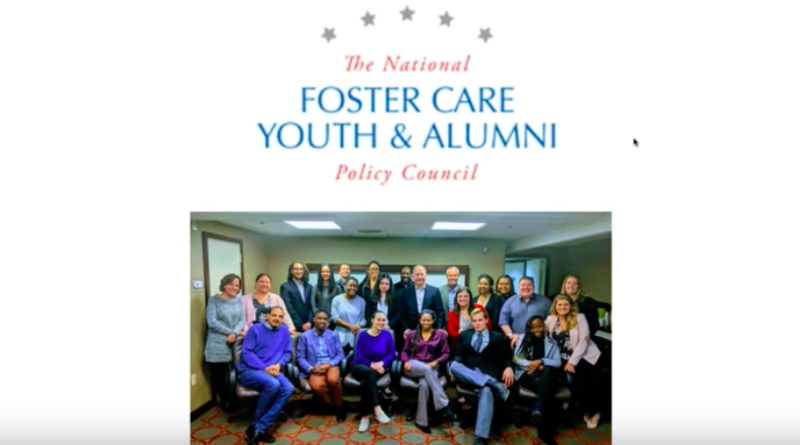 In May, the National Foster Youth & Alumni Policy Council held a webinar on "Improving Policies and Services in Congregate Care Settings." Council members covered past Council policy priorities - including Congregate Care: Reducing Reliance and Congregate Care: Improving Services and also discussed how the Family First Prevention Services Act of 2018 can be implemented improving services for children, youth and families. You can view the recording using this link and access the slides here. Have questions that weren't answered in the webinar? Email policy@fosterclub.com.